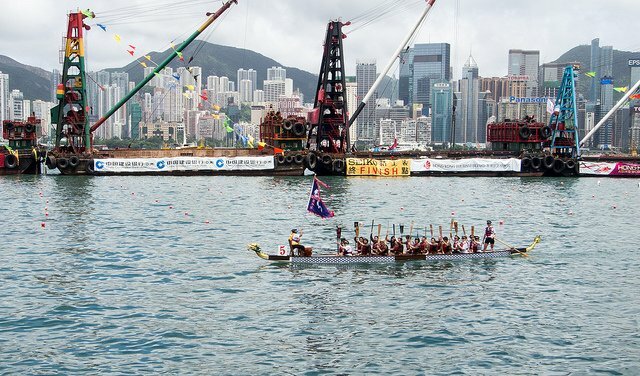 If you happen to miss the Dragon Boat Festival, there is another major racing event, the Hong Kong International Dragon Boat Races which are sponsored by the Hong Kong Tourism Board and the Hong Kong China Dragon Boat Association. 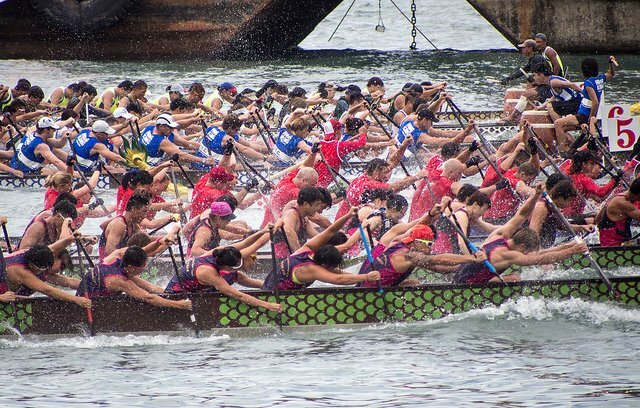 These races along with the Stanley Dragon Boat Championships, is one of the top events in the global dragon boat-racing calendar. International teams as well as local and company sponsored teams compete in one of the most prestigious of tournaments. 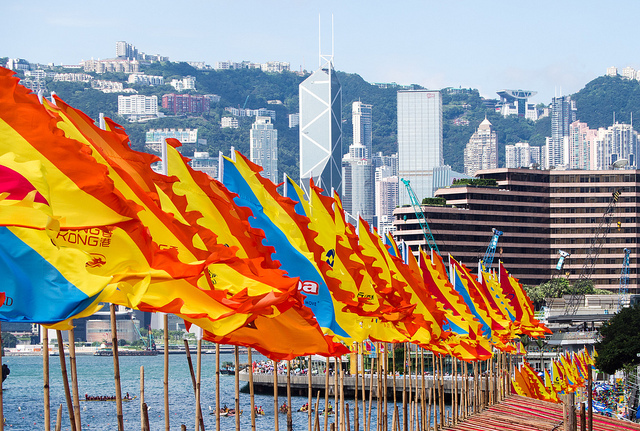 And it is not just about the racing, the Dragon Boat Carnival is one huge massive party in the waterfront with one of the world's most gorgeous skylines as backdrop together with live entertainers, marching bands, lion dances! And just as much part of the tradition are the concerts, the food trucks, the dragon boat games and simulators, the fancy dress competition, and of course San Miguel Beer. This year's sunset concerts will feature: Another Kitchen, Blaster, Subyub Lee, ChinTung Tse & ChinLui Tse, Jules O’Brien, Mr. Wally, per se, Site Access. 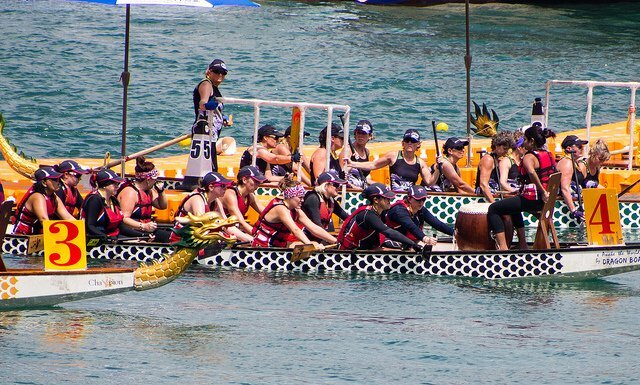 When and Where is the Dragon Boat Carnival 2019? Where? : Victoria Harbour, at the Central Waterfront. 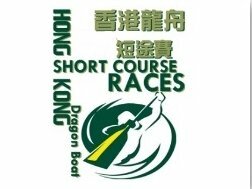 Dates and location are subject to change Fallback Date: TBA, Fallback Venue: Shing Mun River in Shatin. The tentative maximum racing distance is 500m, the exact racing distance could be shorter due to venue limitations. There is also a number of races throughout the year that are equally fun to watch specially if you have never experienced this sport. Taking place a few weeks before the Festival, this is a great chance to take a peek at what is to come. The Warm Up races differ a bit from the regular races, the course is shorter and the number of paddlers is limited to 18, but although on a smaller scale, it is still a very exciting fun-filled day of dragon boat racing with the same action-packed festival atmosphere and enthusiasm as the main events. When? : May 4, 2019, 8:00 a.m. - approx. 5:00 p.m. Here's more on Stanley and making a Day Trip out of it! 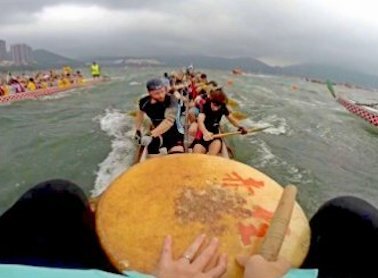 Now on its 12th year, the Lamma 500 International Dragon Boat Festival takes place at Tai Wan To Beach, the home of the Lamma Dragons and the Lamma Outrigger Canoe Club in Lamma Island. 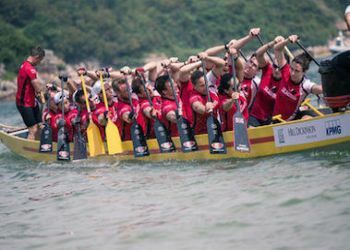 The Lamma 500 is one of the most challenging and competitive races on the Hong Kong dragon boat calendar. It offers a deep, fast-water course, set against the incredible backdrop of one of the territory's highest peaks, Mount Stenhouse. 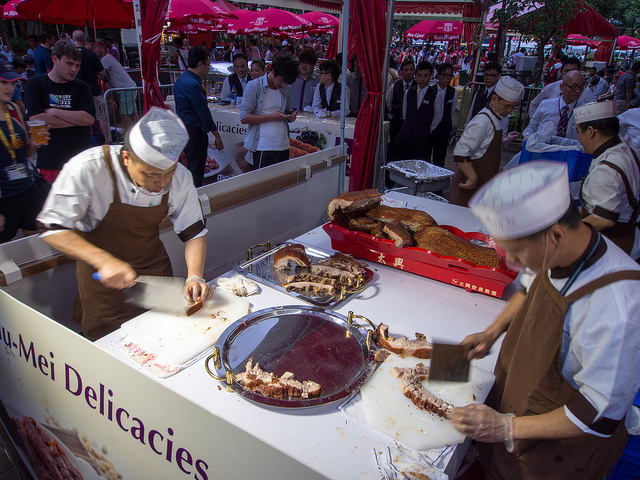 Besides an exciting day of dragon boat action, including Men's, Women's and Junior Crews (12 to 17), there is the beach-side after party following the races, or you can head into the Village for dinner and festive drinks along with the many participants. When? : Sunday April 14, 2019, 9:00 a.m. - approx. 6:00 p.m. 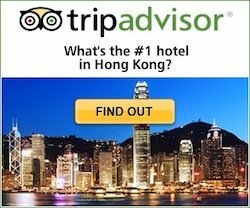 Here's more on Lamma Island and making a Day Trip out of it! Celebrated after the main races of the Tuen Ng festival, as the name suggests, the races are on a shorter course, only 200 meters. When? : Saturday June 23, 2019, 8:00 a.m. - approx. 5:00 p.m.